[toc]Impetigo is a condition commonly seen in children. It is an infection in the skin, which mainly spreads due to contact or sharing things like blankets, clothing, towels, toys etc. Impetigo is a contagious disease and is caused by bacteria namely streptococcus and staphylococcus. It affects children in an age group of 2-6. When there is a wound or a scratch, the impetigo causing bacteria enters into the skin. This condition can affect any part of the body. However, it is commonly seen on the face, especially around the mouth and nose areas. This skin infection is of three types, bullous impetigo, ecthyma and nonbullous impetigo. The most severe type is ecthyma, which is characterized by sores that are painful and filled with pus. 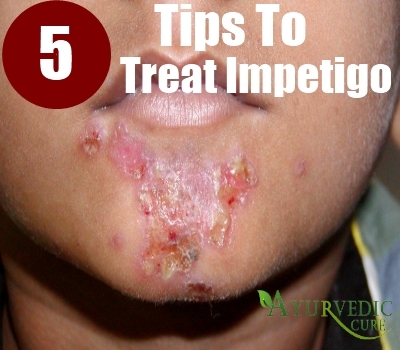 A few treatments for relieving the symptoms of impetigo are discussed below. Astragulus is a native Chinese herb and the root of the plant, popularly known as Inner Mongolia is an excellent immune boosting agent. Astragulus can be easily found in many of the health food stores. 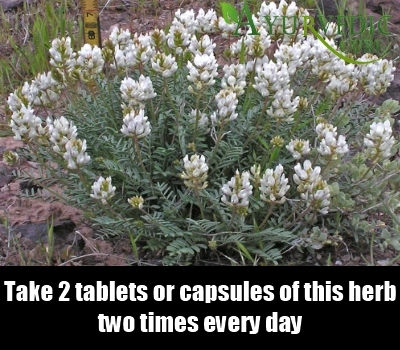 You just need to take 2 tablets or capsules two times every day. Astragulus is also found in the liquid form and tincture form. This is recommended for people, who cannot consume pills. Make sure you read and follow the directions provided on the label. It is believed that garlic possesses antibacterial qualities. When the symptoms of impetigo are noticed, it is recommended to consume 3 cloves or capsules containing garlic oil. You can smash a few cloves of garlic and apply this paste on the affected region directly. Doing this will help relieve itching or you could also nicely chew the garlic, if you do not mind it. The antiseptic properties in garlic will effectively reduce itching and destroy the bacteria responsible for impetigo. Turnip is greatly beneficial in the treatment of impetigo. First, clean the turnip thoroughly, chop it into nice and small pieces, and allow the chopped pieces to soak in starch (cooked rice water) for around 5 hours. Once the time is up, the water in this infusion should be orally taken by the person suffering from impetigo. 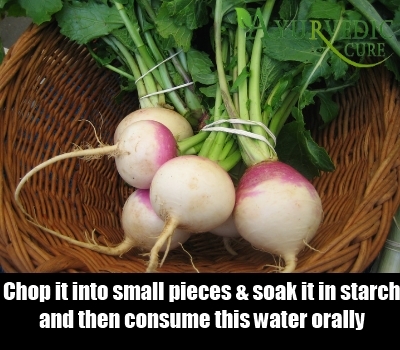 You could also soak the turnip pieces in vinegar and consume it for effective results. Apple cider vinegar is an easily available solution in the treatment of impetigo. Apple cider vinegar is known to contain organic cleansing properties, which greatly help in decreasing itching caused due to impetigo. Blend one portion of apple cider vinegar with four portions of water and stir well. Once this blend is ready, apply it on the infected area and rinse it well to get rid of impetigo. Olive oil is known to possess strong substances called oleuropein and rutin, which are very effectual in combating against bacteria, which cause infections like staphylococcus aureus. 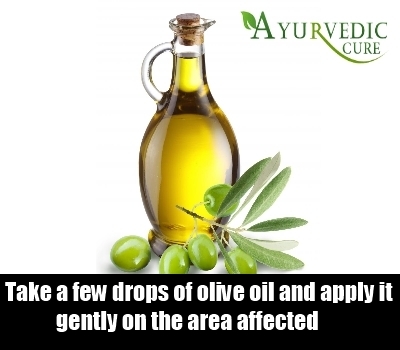 Take a few drops of olive oil and apply it gently on the area affected. Repeat this application at least four times every day to notice visible results. It is advised to apply olive oil, when you have an injury or you come in contact with someone, who is already affected by impetigo. Olive oil is great as a preventive agent.